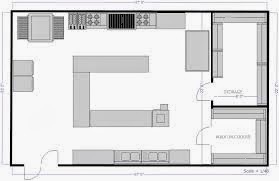 Home »Unlabelled » Types of Kitchen layouts. 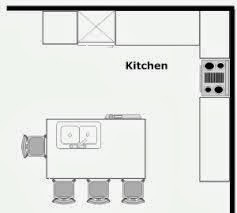 Different types of kitchen layouts ..according to the space and requirements. 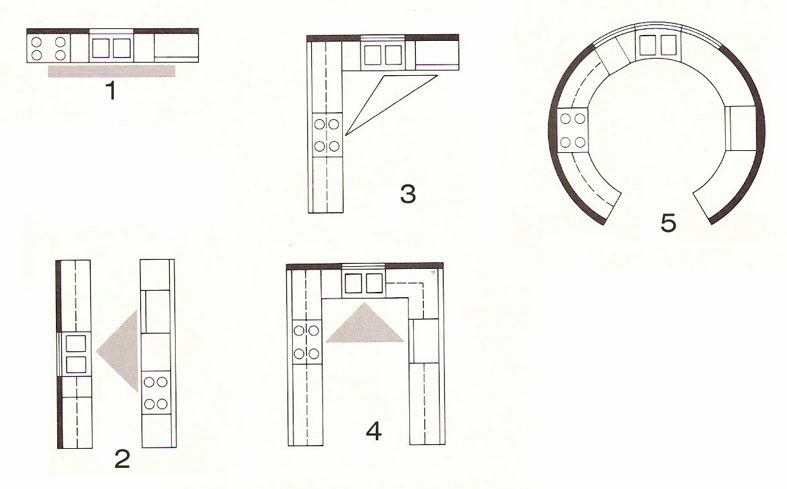 Whatever may be your kitchen type..make sure you are providing a good work triangle while planning the kitchen space. 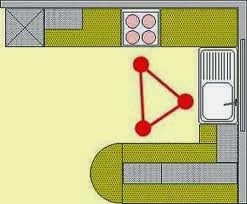 After all... work triangle is the lifeline of any kitchen to bring in better outputs and results. 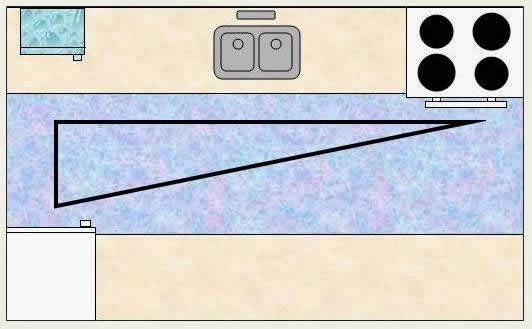 Well connected work triangle means... perfect placement of .. gas stove/oven , fridge and sink. After all these three are the most vital and necessary elements of kitchen to be planned well. If required then can place a dinning table or a dinning/ snacks slap inside or outside the kitchen. This helps in better and quick serving.